More than finding the perfect polymer, our team and personalized process help our customers grow. For over thirty years, Entec has helped grow our customers’ businesses by forging strong, trust-driven partnerships. Our global footprint spans the United States, Canada, Mexico and beyond, resulting in an international network ready to support a variety of projects and industries. With a dedicated sales staff leveraging decades of experience, technical guidance provided by degreed engineers and unparalleled logistics expertise, we lead our customers through every stage of their project’s process. From concept to production, we deliver a total solution that not only meets exacting material needs, but also gives our customers a competitive edge in their respective markets. Expert Team – We inspire excellence from every member of our team to deliver the right solutions for our customers’ every need through an empowered workforce and a brand forged in family values. Personalized Process – We listen and focus on getting to know our customers’ objectives, identifying ideal solutions to even the most unique challenges and providing one-on-one support from start to finish. Unmatched Access – We partner with more than 30 leading resin suppliers to serve our customers with the most comprehensive selection of plastics in the industry. Resulting in finding the right solutions for every project, every time. of our team to deliver the right solutions for our customers’ every challenge. Inspiring strong partnerships with all of our customers and suppliers through an empowered, expert workforce and a brand forged in family values. Entec is a member of the Ravago group and its largest distribution unit. Based in Arendonk, Belgium with worldwide operations, Ravago has been a global leader in plastics distribution, compounding and recycling since 1961. 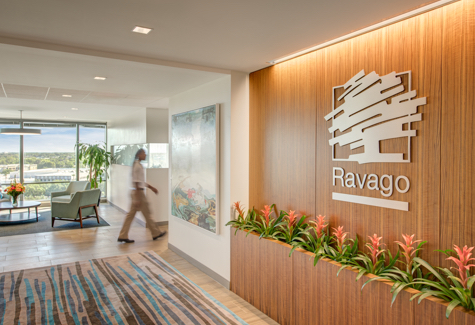 In the Americas, Ravago’s multiple compounding and recycling facilities produce customized formulations in both commodity resins and engineering thermoplastics able to address the needs of projects across any industry and any size. To learn more about Ravago, go to www.ravago.com. As the plastics industry has become incredibly diverse, so have the regulations carried by the government and private entities. At Entec Polymers, we work with our supply partners to accurately define the resin certifications and help you choose products which best fit your needs. Through its alignment with world-class plastic resin producers, and steady, reliable support for an ever-increasing customer base, Entec Polymers has enjoyed tremendous growth. We are always searching for quality people who want to share their talents and efforts to make a difference. As an Entec employee, you will enjoy personal and professional growth as we face exciting and unique challenges both in the plastics industry and the complex, global marketplace. We are leaders, visionaries and problem solvers. Above all, we inspire loyalty from every member of our team through hard work, dedication and a highly competitive spirit. 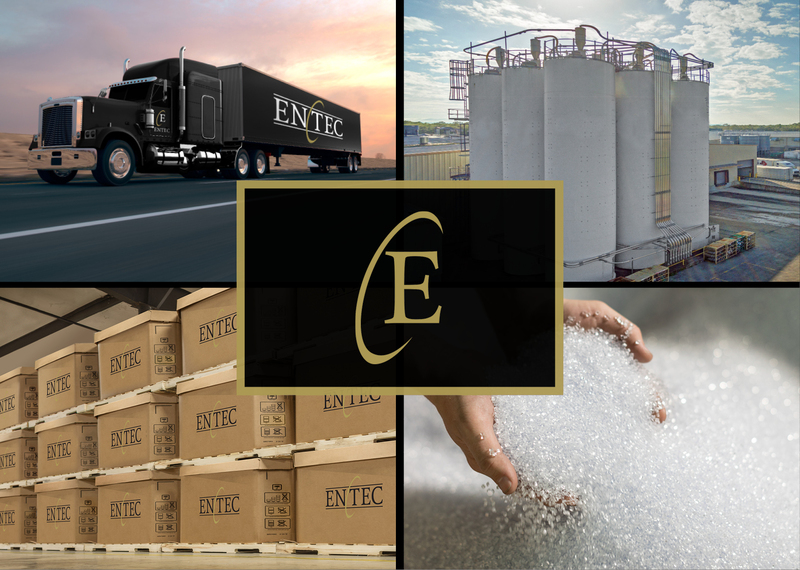 With a broad network of facilities, Entec Polymers is able to provide customers with world class sales, technical and logistic services throughout the Americas. From primary to small niche markets, our company owned distribution centers are integrated with well established third party logistics partners – providing our customers with a reliable source of plastic materials for their production needs. We are bringing the best of sustainable technology to the customers that we serve.